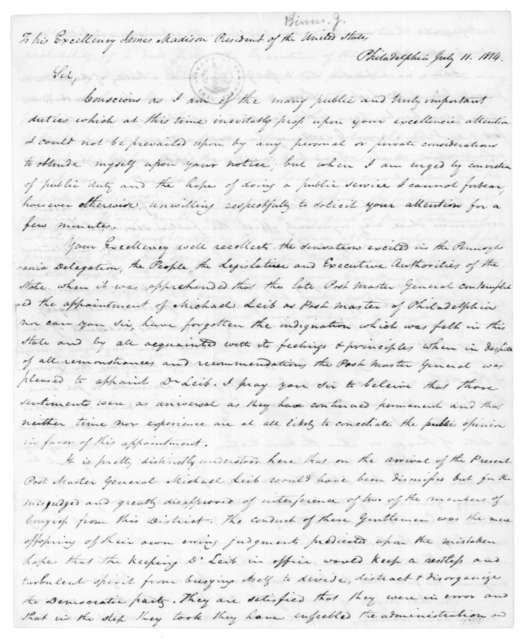 John Binns to James Madison, April 20, 1813. 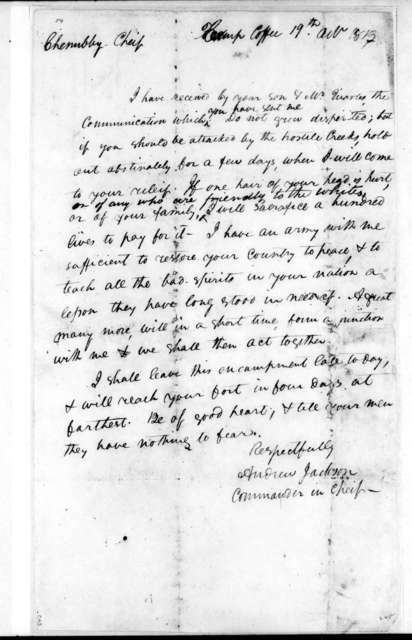 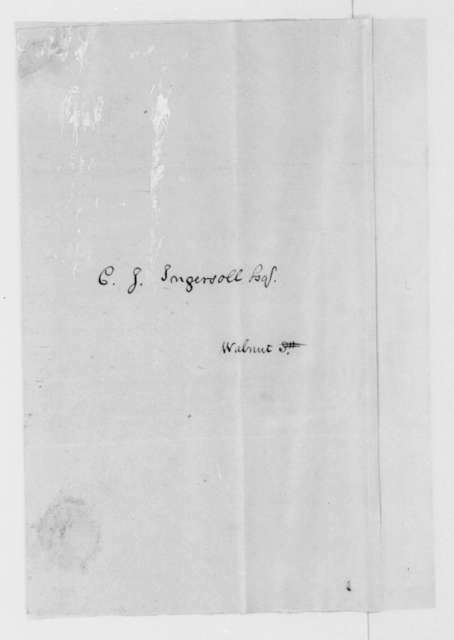 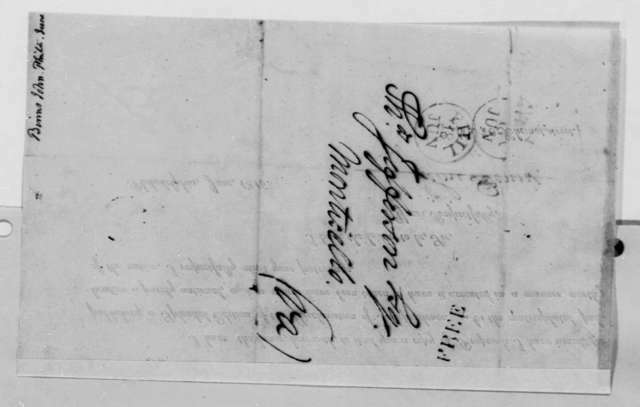 John Binns to Charles J. Ingersoll, April 24, 1813. 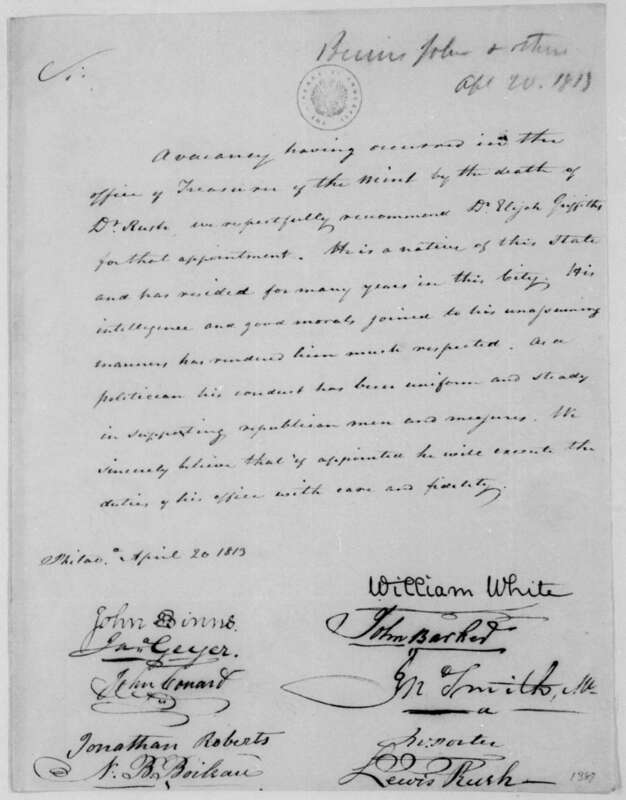 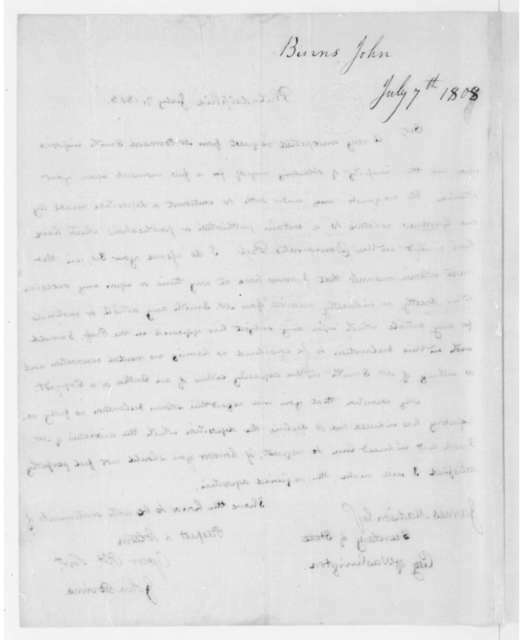 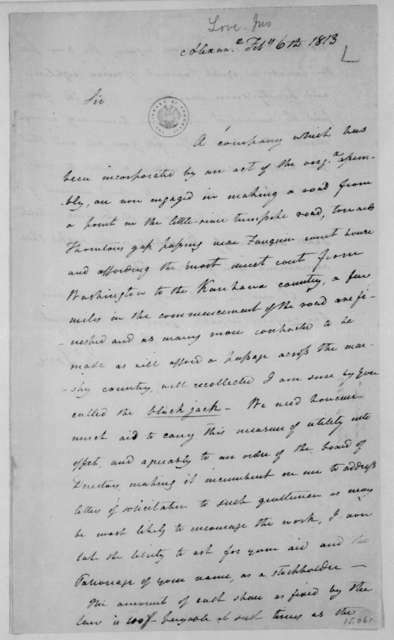 John Binns to James Madison, July 11, 1814. 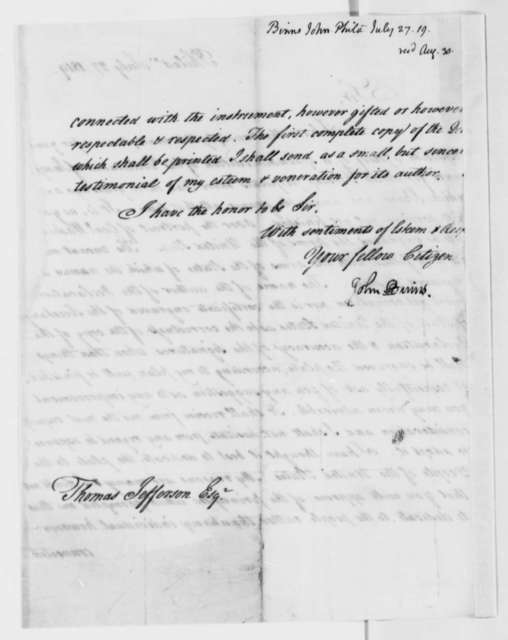 John Binns to James Madison, July 7, 1808. 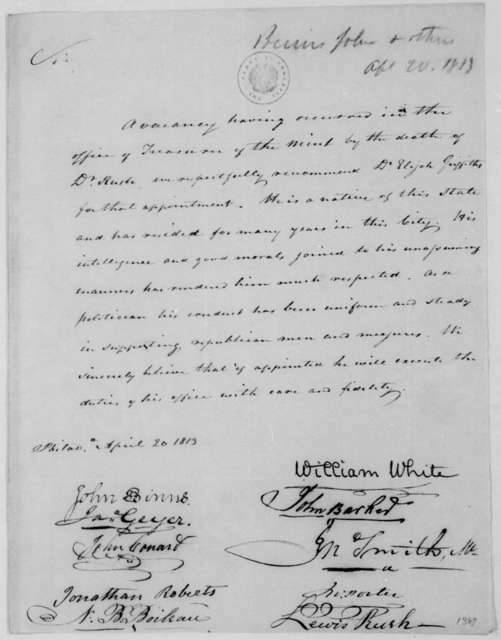 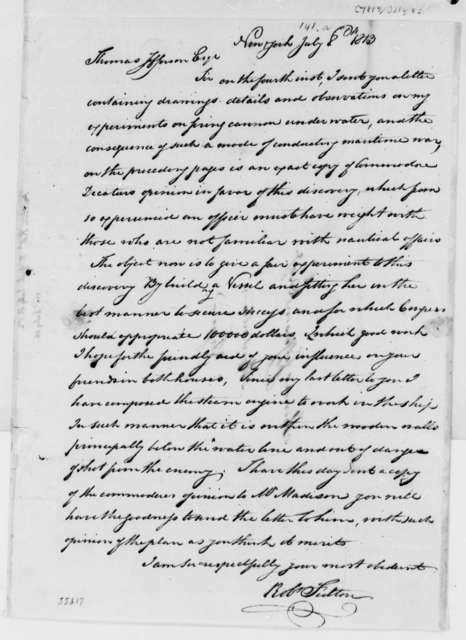 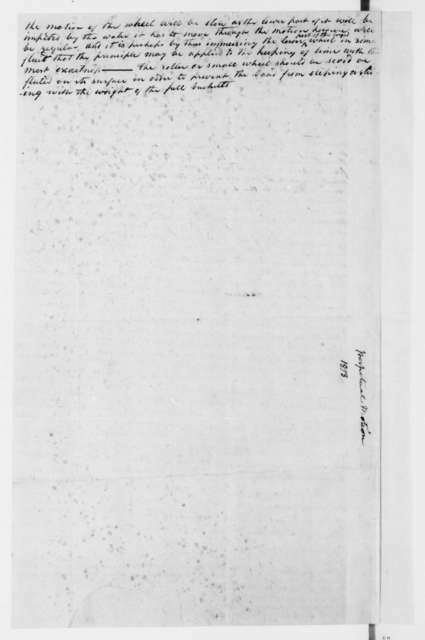 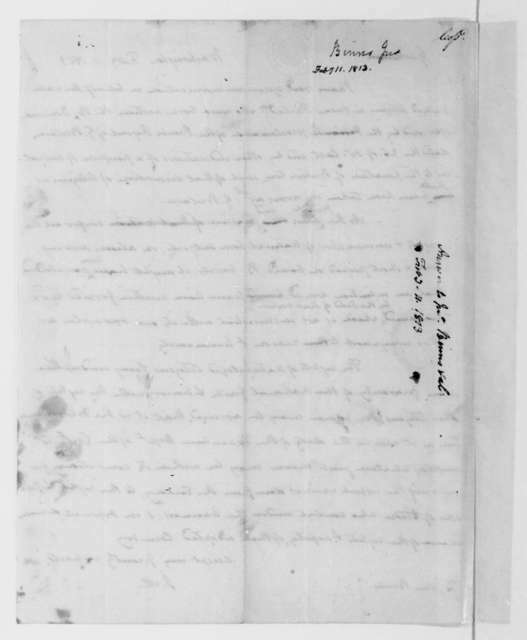 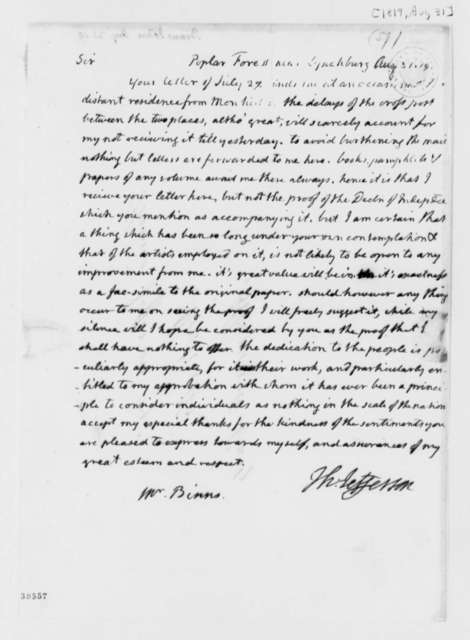 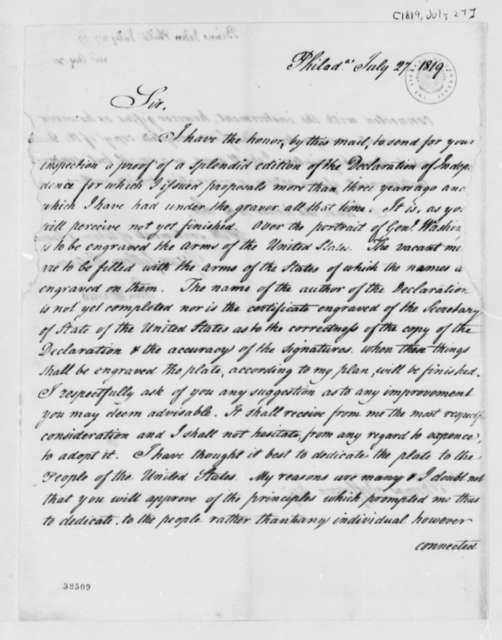 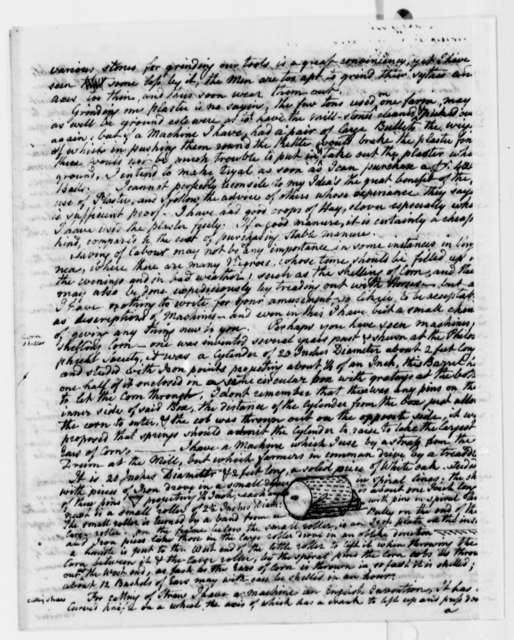 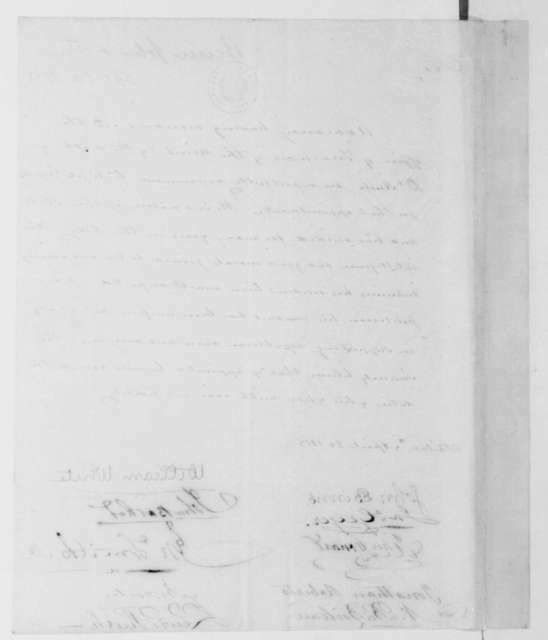 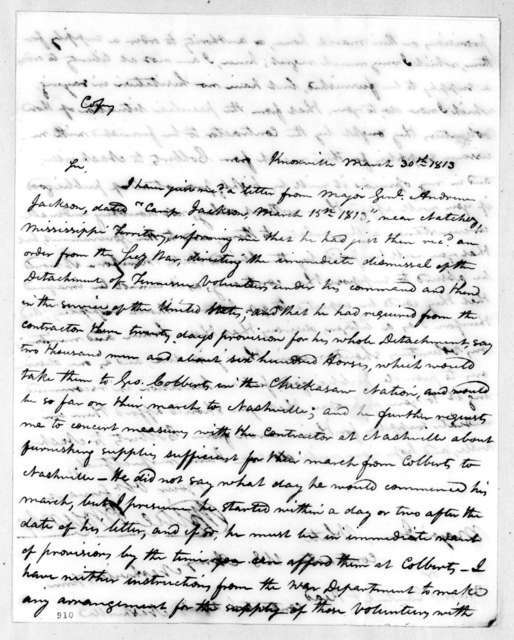 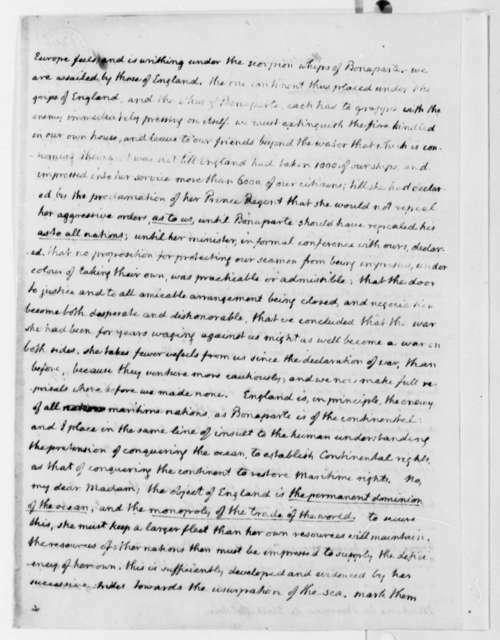 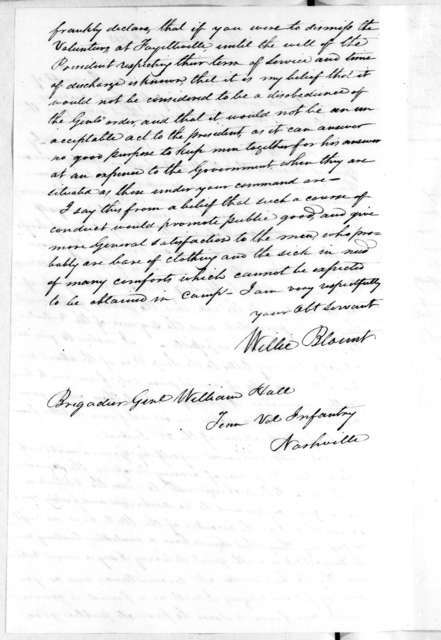 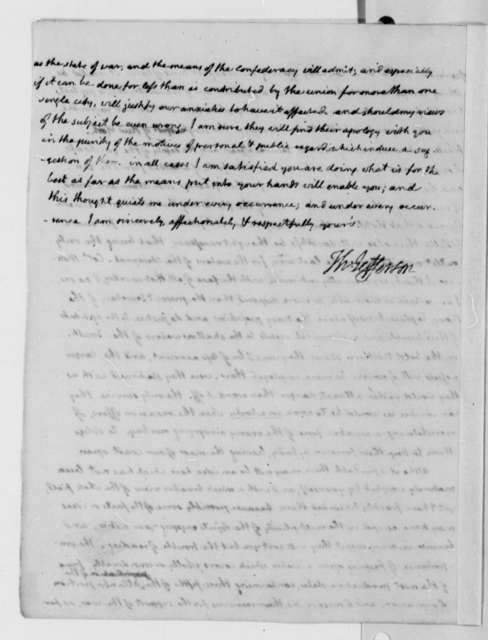 James Madison to John Binns, February 11, 1813.